The Negroni. One of the few cocktails I have enjoyed for years. 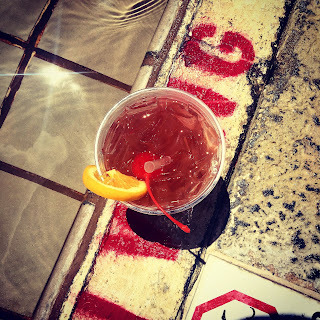 It is the cocktail that made me fall in love with various spirits that I used to despise, Campari and Gin. Now, I am amazed to even think I did not enjoy these flavors when I was younger. Just more proof that as one becomes older and wiser, so becomes one's palate. I happen to admire this cocktail so much that I shared my respect for it last year in a previous post . Therefore, you cannot be too surprised to know how excited I am that Imbibe and Campari are teaming up on June 2nd for Negroni Week, a Drink for a Cause. Participating locations will be promoting the classic cocktail, and a portion of the earnings will go to a charity of choice. Everything from the vintage recipe to the modernist creation will be to your savoring, depending on the location you plan to go to. Since I live in DC, I plan to tour around the participating locations in the area. 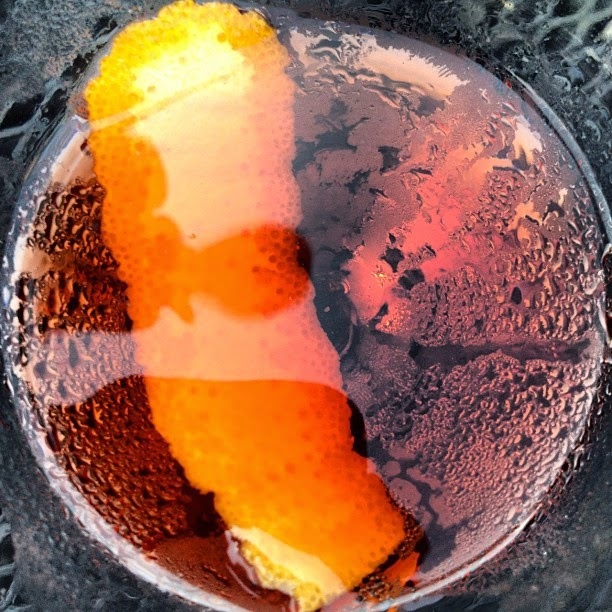 So check the event's website out to see which bars and restaurants are celebrating the one and only Negroni in your area. I will share some of my favorites and not so favorites so stay tuned.